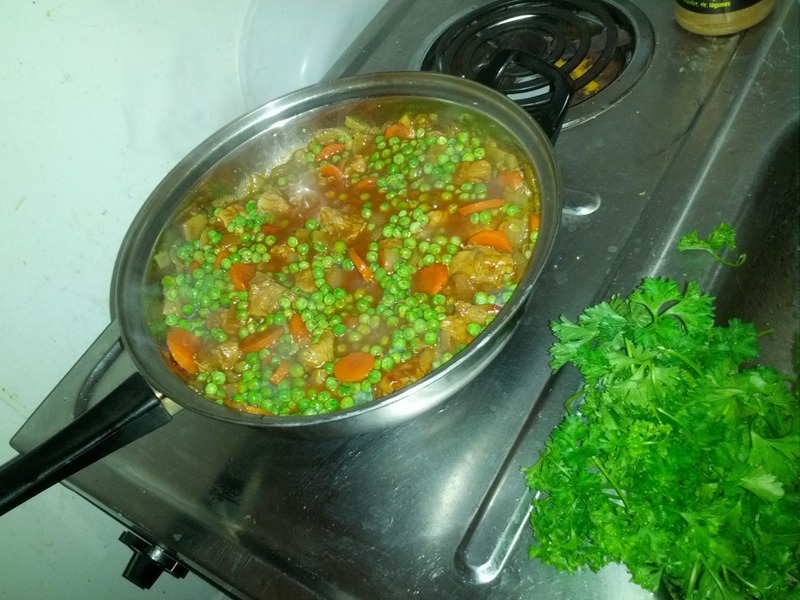 One of my favourite recipes from childhood was 'mazare cu carne' or green peas with some kind of meat, usually veal. As I (re)discovered two bags of frozen green peas in my freezer, I figured it's time to either revisit those or try something new. 3 ingredients. Bacon, frozen peas and onions. There’s enough fat in the bacon to cook the onion, so no oil needed. In a cold pan, throw in the bacon and onion. Dump a bag of frozen peas (no need to defrost). Cover and when the peas are warmed through, the dish is done. I adapted this recipe somewhat: I used green onions and turkey bacon, and washed the green peas as indicated on the bag first. It made sense, they most likely had some dimethoate, o-Phenylphenol or Omethoate residue. They came out alright. Other recipes I considered but passed due to complexity are pasta, bacon and peas, from the same yummly, as well as green peas with crispy bacon. The one recipe I’ll most likely end up doing with the second bag is “green peas con carne”; on YT we find mostly with chicken, from GatesteUsor, or with carrots, from RetetaVideo and LidlRomania. There is even one on “mazare cu bacon.” None of them sounds like my childhood, so I haven’t even watched them. I suspect I had that in my childhood because it was in Sanda Marin cooking book, the most famous and widely held cooking book back when I was growing up (PDF). An alternative to the above that I wrote about some 6 months ago is 700 g veal + 700 g small peas + 200 ml tomato paste + 1 carrot + 2 big onions. This time I plan to experiment with green onion instead of regular. What do we do with the above? Translation done very quickly, will probably need to revisit later. Thank you for reading (mulţam fain pentru cetire)! Publicat Monday, July 28, 2014 . Similar articles under the following categories (poţi găsi articole similare sub următoarele categorii): vise - implinire - belsug ( ) . 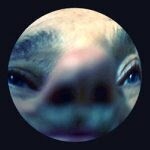 Dacă ţi-a plăcut articolul, PinIt-uieste-l, ReddIt-eaza-l, stumble-uieste-l altora, trimite-l pe WhatsApp yMess şi consideră abonarea la fluxul RSS sau prin email. Ma poti de asemenea gasi pe Google. Trackback poateputea fi trimis prin URL-ul de sub Comentarii.